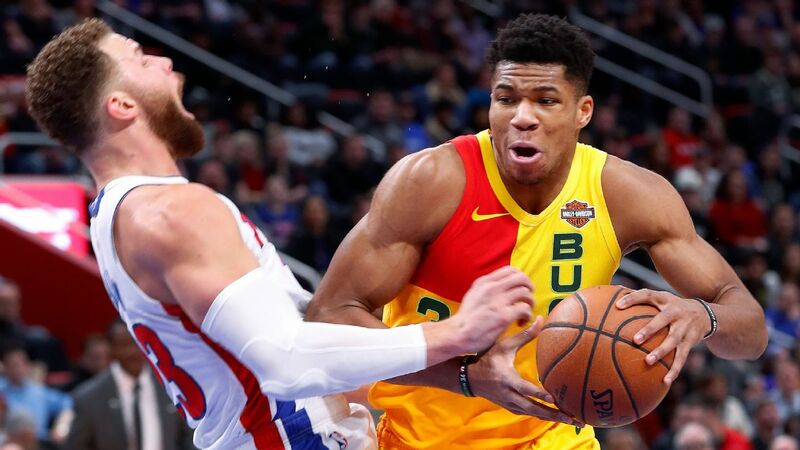 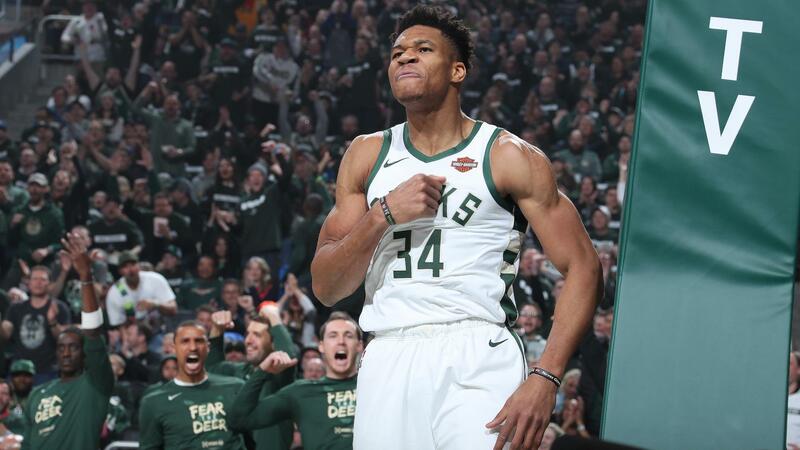 Giannis Antetokounmpo leads the Bucks with 24 points as they blow out the Pistons 121-86. 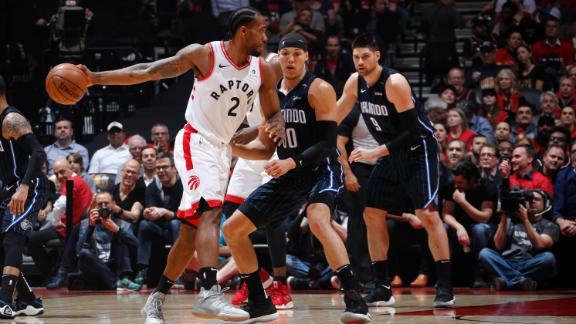 Kawhi Leonard shoots 15-of-22 for 37 points to lead Toronto past Orlando 111-82 and even the series at 1-1. 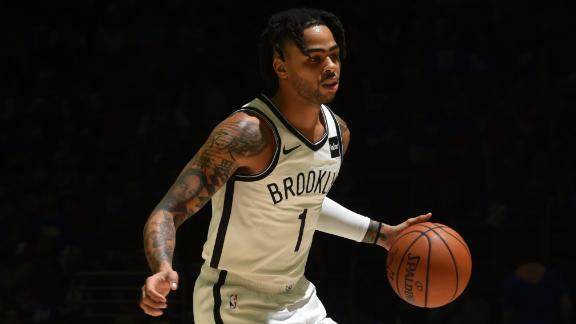 D'Angelo Russell scores 26 points in his NBA playoff debut as the Nets down the Sixers on the road in Game 1. 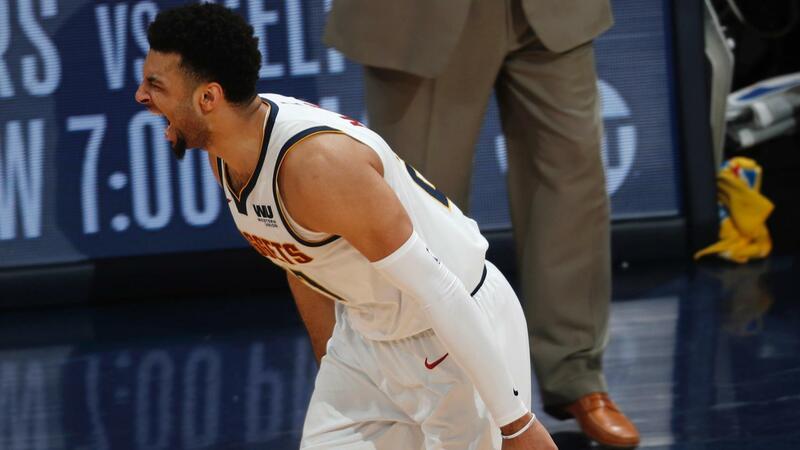 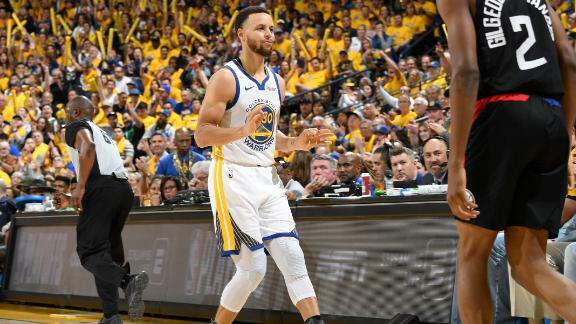 Jamal Murray scores 21 points in the 4th quarter as the Nuggets erase a 19-point deficit to defeat the Spurs 114-105 and even the series at 1-1. 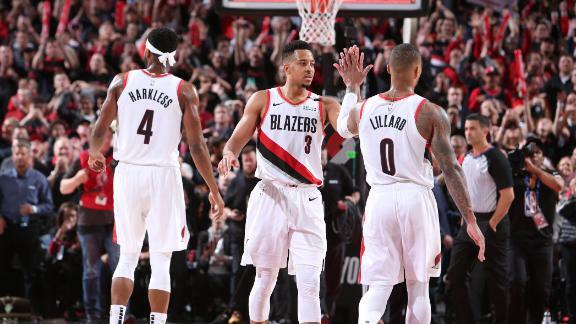 Damian Lillard had a game-high 30 points alongside a flashy 24 points from CJ McCollum to lead the Blazers to a 104-99 win over the Thunder. 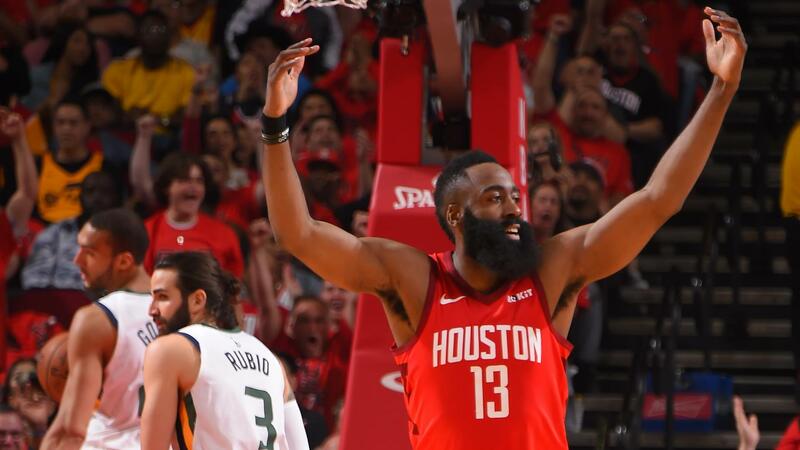 James Harden scores 29 points, tosses 10 assists and grabs eight rebounds in the Rockets' 122-90 win over the Jazz in Game 1.